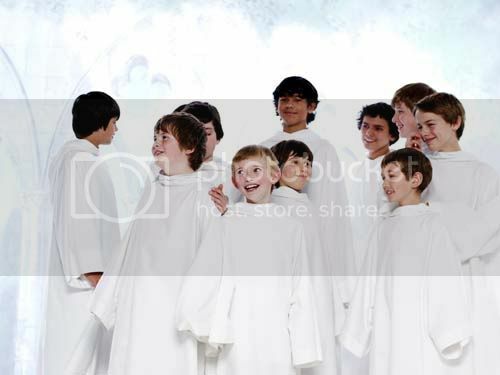 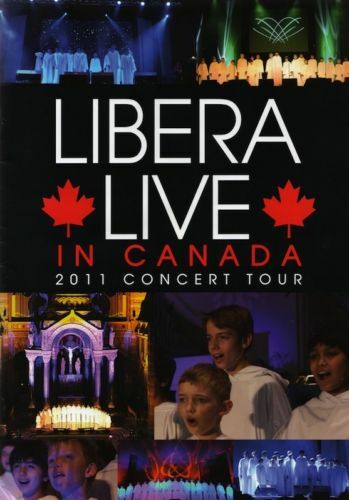 For those who didn't get a chance to watch Libera live in any of the Canada concerts, ebay is selling the leftover programs from the concert. 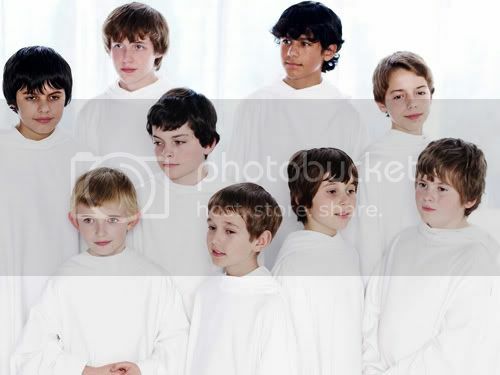 Click here to get your purchase now. 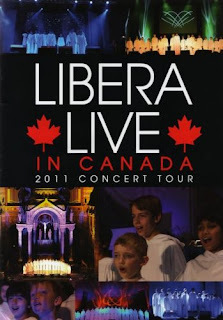 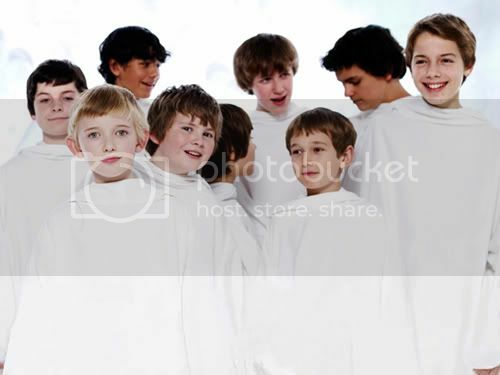 Thanks, Kent from Libera Dreams fan forum for telling us this news and Lexi, for posting it to her blog.